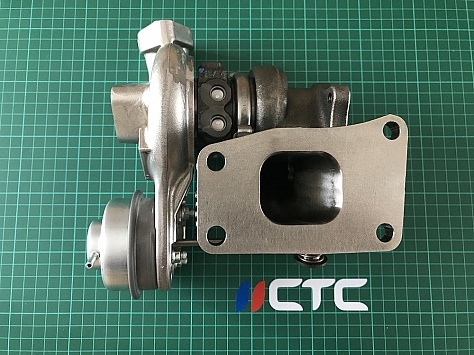 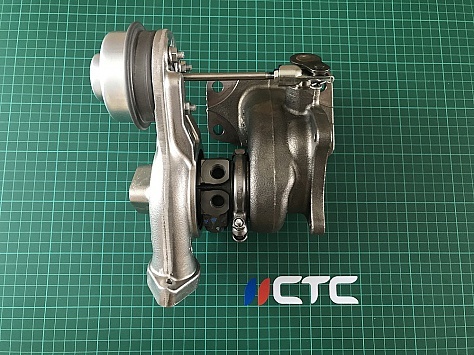 Coming soon... CTC Performance Turbo Upgrade for ZC33S 2018+ Swift Sport. 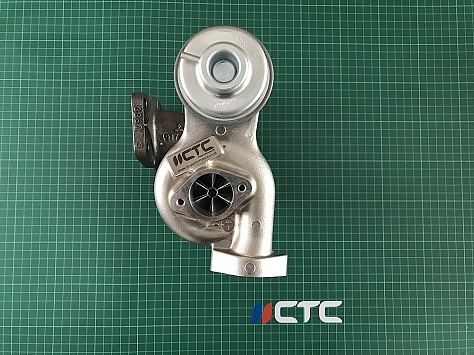 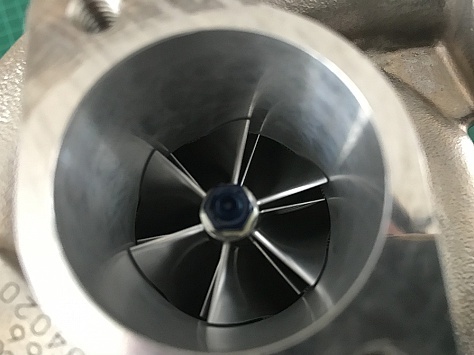 To help keep cost down we are offering our turbo on exchange for your old turbo. 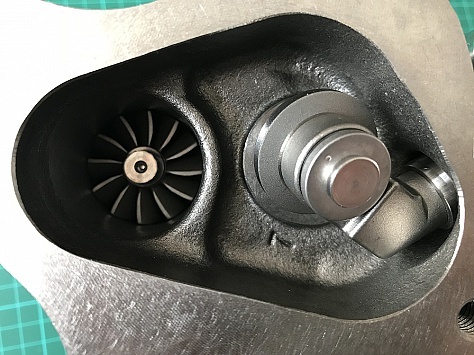 Once ordered you will be sent a additional invoice for the core charge. 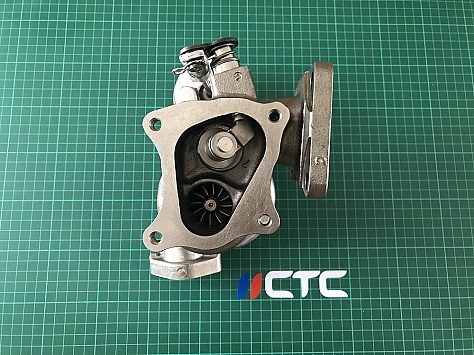 This will be refunded when you return your original suzuki turbo. 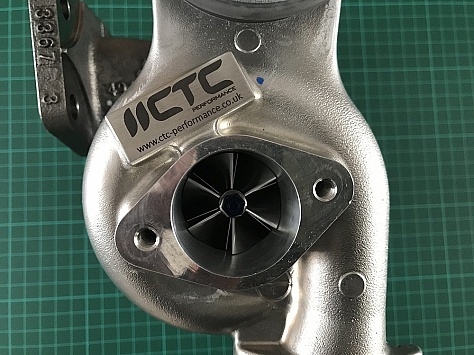 Alternatively if you would like to keep your turbo you can simply select new turbo from the drop down.